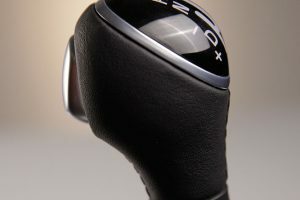 We design and supply bezels, boots, and knobs for all types of levers. 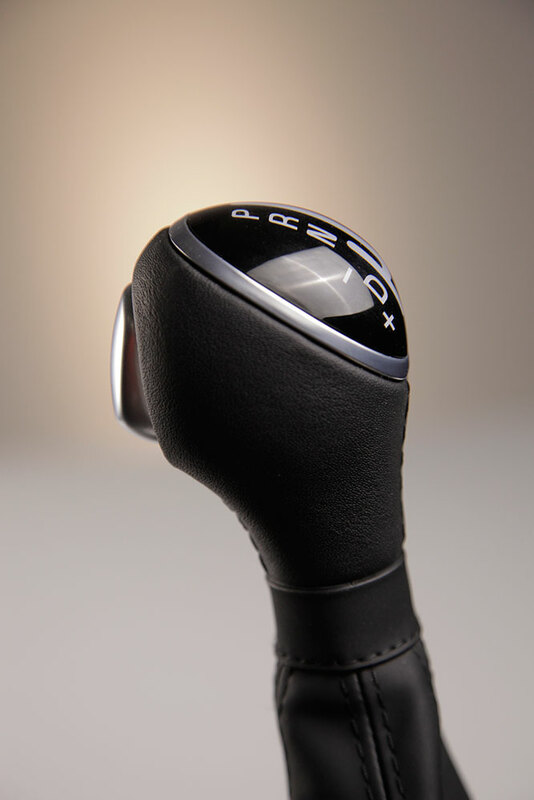 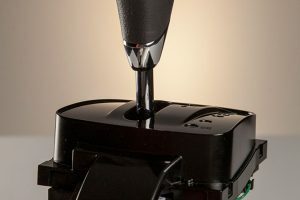 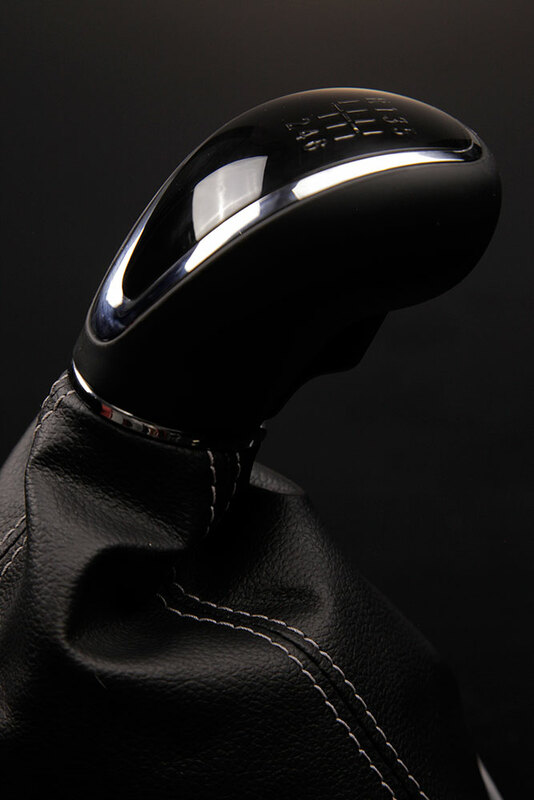 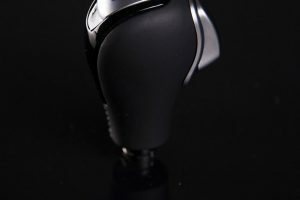 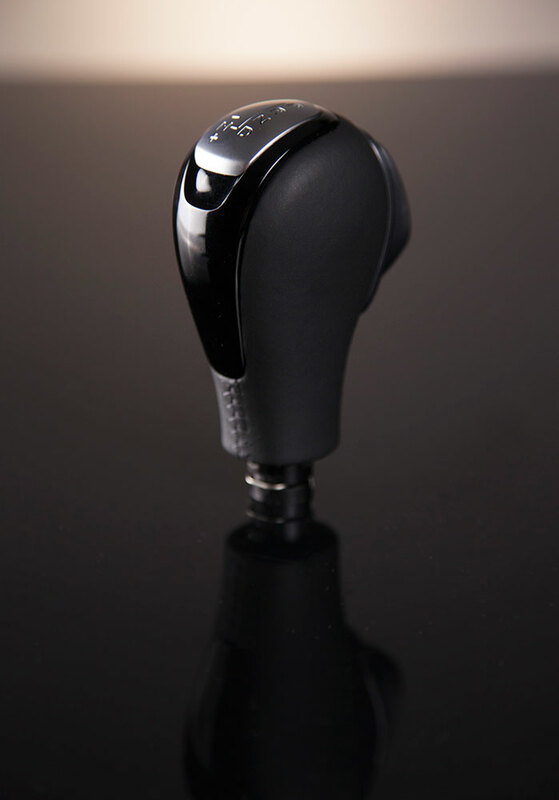 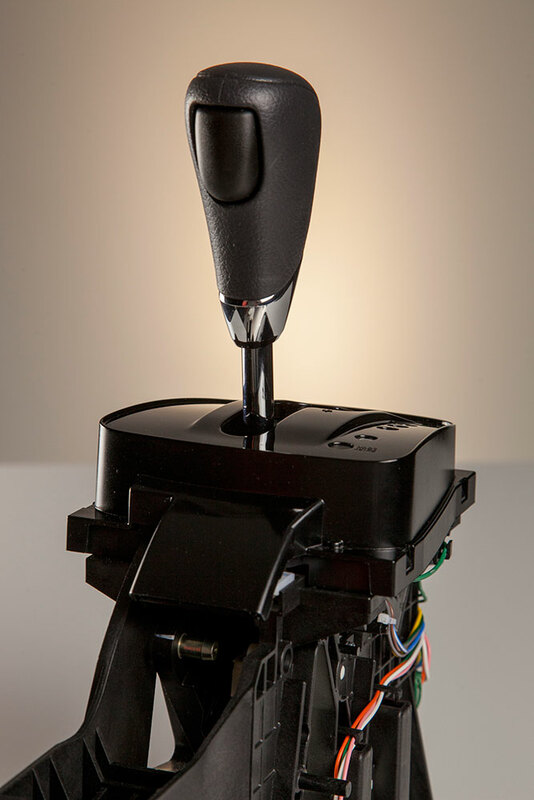 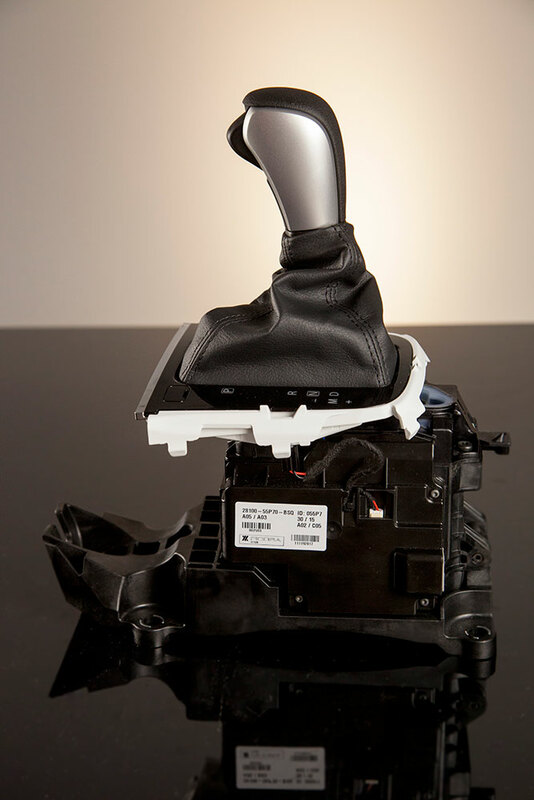 Ficosa supply complete shifter systems, and bezels, boots, and knob designed for all types of levers, with different shape finishes, materials, and textures, to ensure the highest driver perceived quality as well as robust durability. 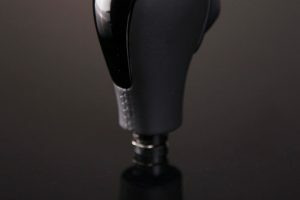 Optimised ergonomic design and easy assembly and manufacture. 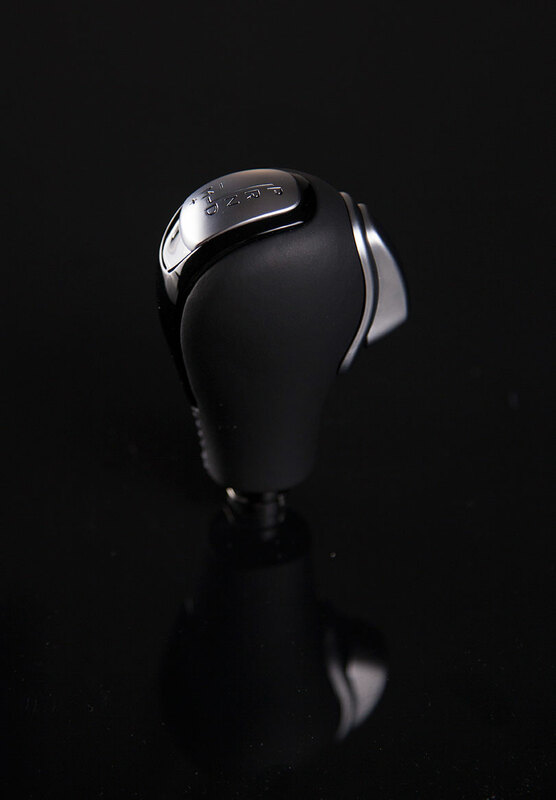 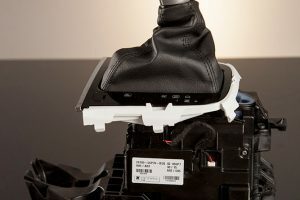 Incorporating new technologies (IMD in-mould-decoration, 2K / 3K moulding component, PVD-coating, high gloss, chrome plating, laser etching, etc…) for optimum adaptation to the aesthetic line, the vehicle interior, and lighting needs.